I would argue that "Everybody Loves Hugo" deserves *****, too. Watching Illana go BOOM was hilarious and great television. Am waiting for the final couple eps and then gonna watch 7 to 16 all in a row on a single day - can't wait! Actually I seriously can't wait for it to be over, it still manages to piss me off and fascinate me all at once and I don't need that right now. 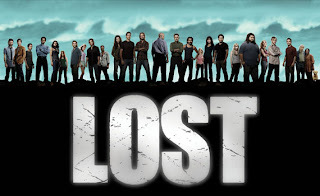 I love how you do these LOST write-ups in your blog. Happily Ever After is my personal favorite this season. 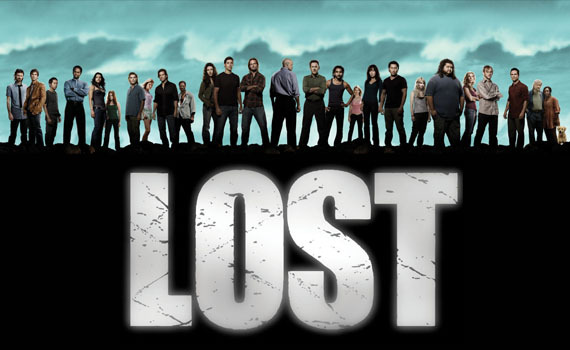 I would love to see you do a write-up on the show as a whole once LOST has been brought to its inevitable end. I, for one, have enjoyed the ride immensely!